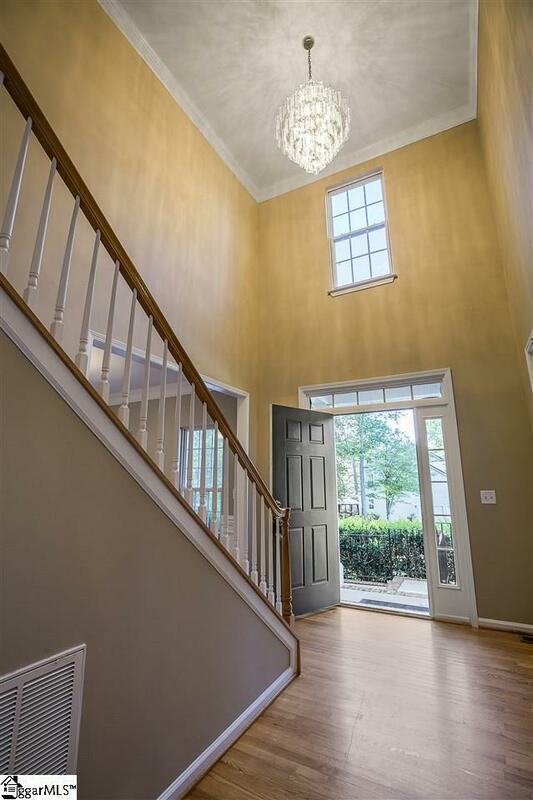 This beautiful home has so much to offer it's new owner! 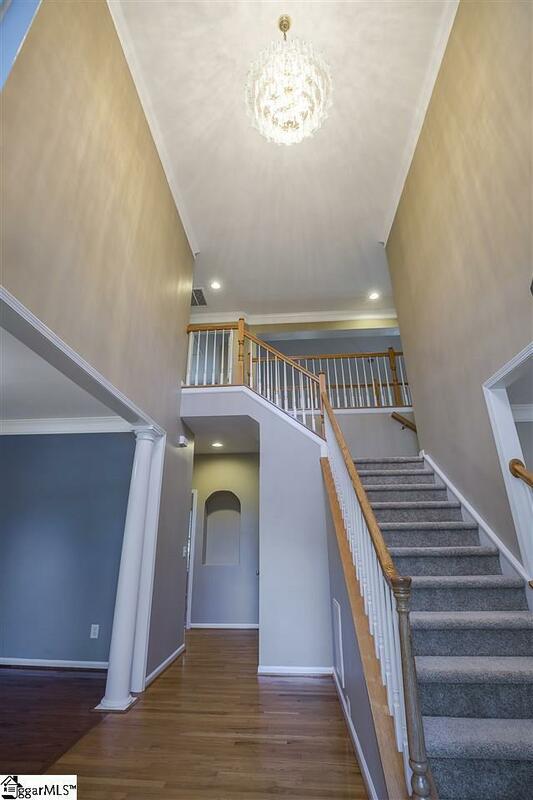 Plenty of living space which includes five bedrooms and three full bathrooms, a large family room with fireplace and gorgeous palladian windows. 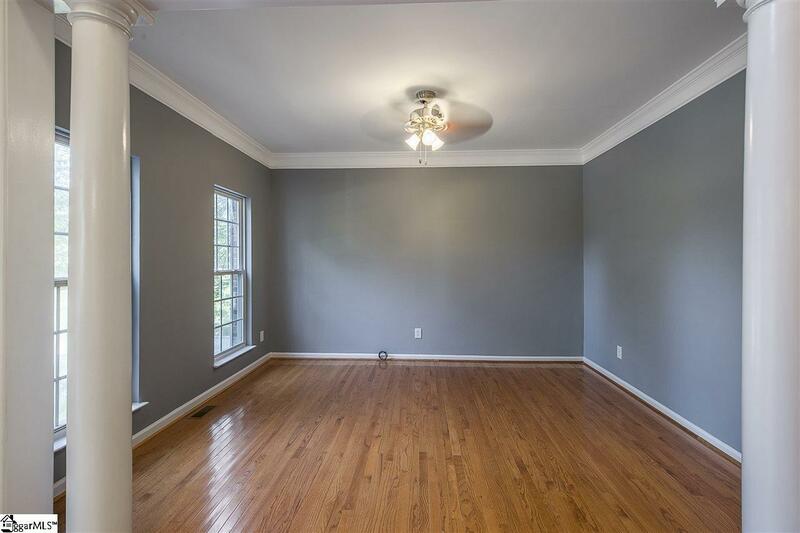 This spacious home offers a formal living room, formal dining and a very desirable, large sun room that opens up to an exterior deck that overlooks a huge, private fenced back yard. The kitchen has many cabinets, solid surface countertops and an island. Home has had many updates: fresh paint, new carpet, new tile, new light fixtures, new bathroom fixtures and many more. This home is a must see! Hornbuckle subdivision features a large private pool and clubhouse for you to enjoy! Conveniently located near Easley and Greenville. Award-winning Anderson county Dist. 1 Schools.